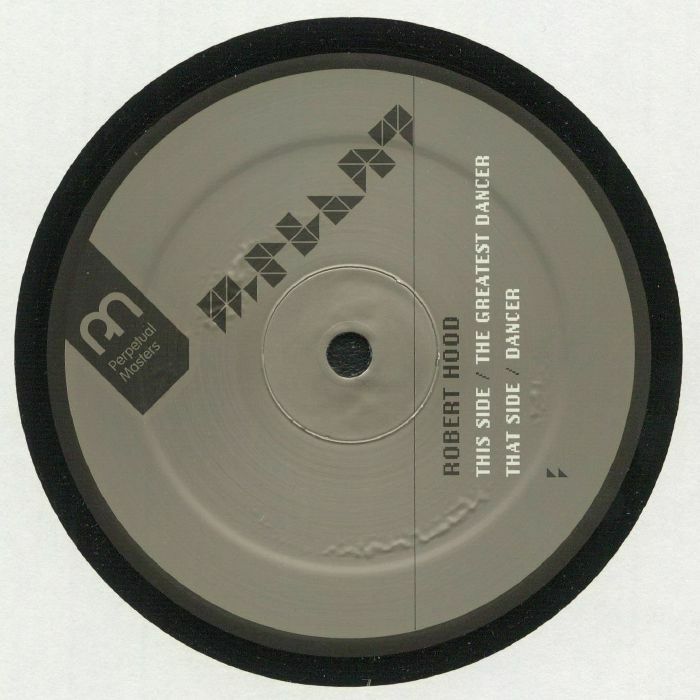 ** Repress For The Hood Fans ** Emboldened by the reception to his overlooked and revisited Floorplan project, Mr Robert Hood turns to a track of a similar nature for the latest release in the M Plant Perpetual Masters series. The main slinky hook from Sister Sledge's "He's The Greatest Dancer" may have been subsequently bastardized by Mr Will Jiggy Smith, but Hood's minimal sampling of the same source on the 1991 track "The Greatest Dancer" must have sounded thrilling then. It still does today, remastered and is complemented on the flip by "Dancer", a new Hood jam that is as close to outright disco without losing that trademark Detroit grit as you can get.